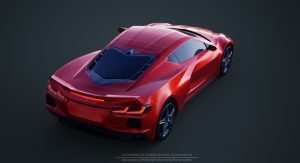 The 2020 Chevrolet Corvette can’t come soon enough, but thankfully we have plenty of chances to get a glimpse of what it will look like with the occasional spy shots and speculative renderings. 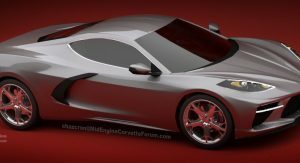 The most recent sighting of a mid-engine Corvette prototype occured on January 8 in Detroit and it was a pretty interesting one. Chuck Jackson, an Assignment Editor for Local4News in Detroit, noticed the car on the move and took a photo and a short video of it. He posted both on Twitter and wrote that the Vette prototype was headed toward GM’s Milford Proving Grounds. Unsurprisingly, the Corvette C8 (which some believe could debut as soon as next week at the Detroit Auto Show) is still fully wrapped in camouflage. The foil does a good job of disguising the details, in addition to the added foam and other fake lines added by GM to obscure the real design. A bonus compared to previous sightings is that the photo gives us a look inside the car, revealing a flat-top (and presumably) flat-bottom steering wheel. The dash is completely covered, however, and we can’t get a peek at the instrument panel either. 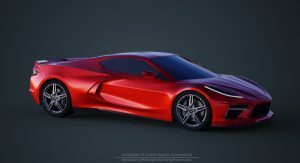 Still, it’s great to see the Corvette C8 is up and running, despite the rumored six-month delay caused by an electrical issue. 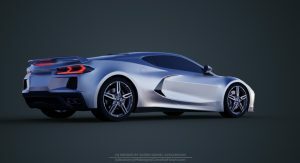 Even with all the camouflage, the Vette is a spectacular sight on the road and we hope it will be even more so when it sheds all the unnecessary layers of disguise. 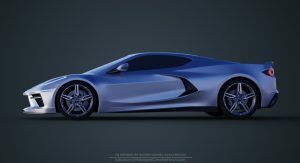 Until then, here are some fresh renderings we’ve come across on the MidEngineCorvetteForum, courtesy of Chazcron and Björn Daniel Svavarsson. I’m excited about this. I’m not much of a Corvette fan but I absolutely love the numbers it’s capable of putting down. With more weight over the rear those pushrods should be able to get more of the grip they need. If it debuts in Detroit, it’ll be a showstopper. 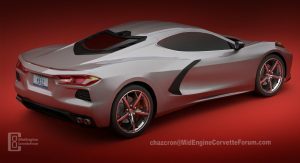 I decided to take some time from my day to do some accurate research on the history of the Mid-Engine C8 and do a lot of digging through Chevrolets’ files as well as the statements made in regards to the C8s’ development going back 50+ years. All of it allowed me to create an ’accurate’ rendition of what the C8 we are going to be receiving will actually look like. Again this is after extensive research on the vehicle, and taking close care into looking at the details and body work of the actual vehicle itself. 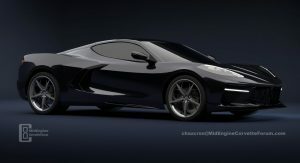 This is more in line with what the C8 will actually look like, not the renderings shown within/attached-to the article. I left out the headlights and the spoiler as those are the only elements I am not sure about, and I only shaded and detailed the elements I was sure about. (Below is also a link to the original post where I go into more detail on my rendition and the C8 itself, if you ever feel like reading through it). P.S. if the link is not there yet, it’s like still “Pending”. 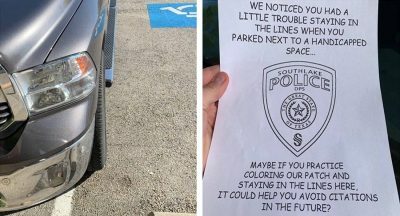 A car with no soul. A comment with no sense. ok, so we disagree. Let’s leave it there. Sorry, this is the Corvette thread. You want the next one over – the Toyota thread. Good luck! Oh don’t start on the Toyota thing. That one doesn’t interest me anymore, and that was like two months ago. Well, Honda or Subaru, then? 220, 221, whatever it takes. But where is the bronco though? 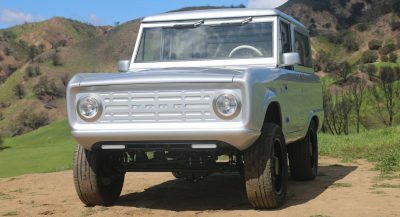 I want more bronco..
I’ve said it before. And I’ll say it again. 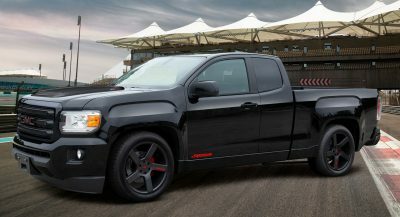 WHY did GM insist that it look like a Corvette? They had a golden opportunity to create something that looked incredible. [With one or two little Corvette identifiers – for lack of a better word – if need be] But instead they took a regular ‘Vette and manipulated and molded it into some mid-engined monstrosity. Dealers will be marking this up like crazy when it comes out..
Looks like a 10 year old Ferrari. 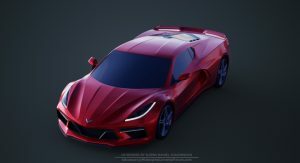 the funny thing is right before I read your quote, I had googled Corvette C8 renderings and saw a bunch of designs and their was one that caught my eye but said to myself “looks cool – doesn’t look like a Corvette”. I think there’s an expectation to keep your core enthusiasts. If it strays too far then it might lose those people. They’re already taking the chance with this mid-engined design and people are up in arms. Can’t wait to see the final product in pictures and in person. You’re probably right. Most people aren’t very ‘adventuresome’. Most like what’s familiar. 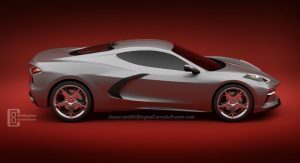 Still….. too bad the Corvette isn’t that great looking. Especially the rear end. 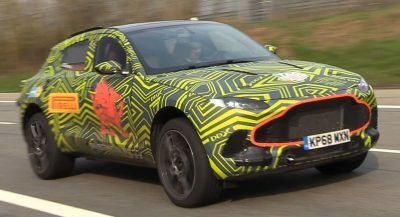 [To my eyes at least] And that seems to be what they copied and pasted onto the mid-engine car. That all said… it will indeed be interesting to see in person.